Your Real Estate Experience - Elevated!  Brian Slivka - RE/MAX Properties, Inc.
©2019 Brian Slivka - RE/MAX Properties, Inc.. All rights reserved. 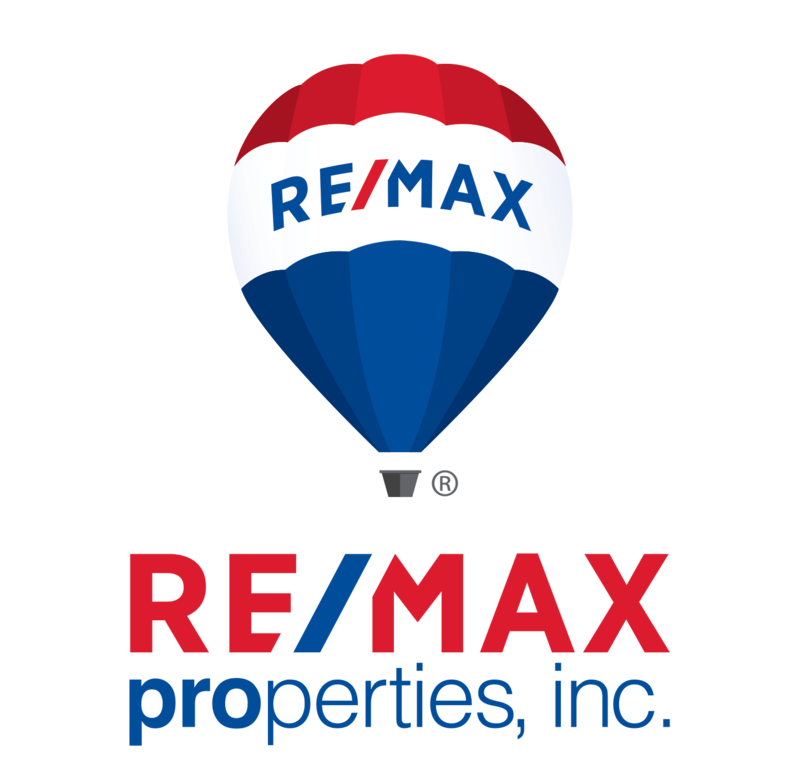 BRIAN SLIVKA TEAM - RE/MAX Properties, Inc.